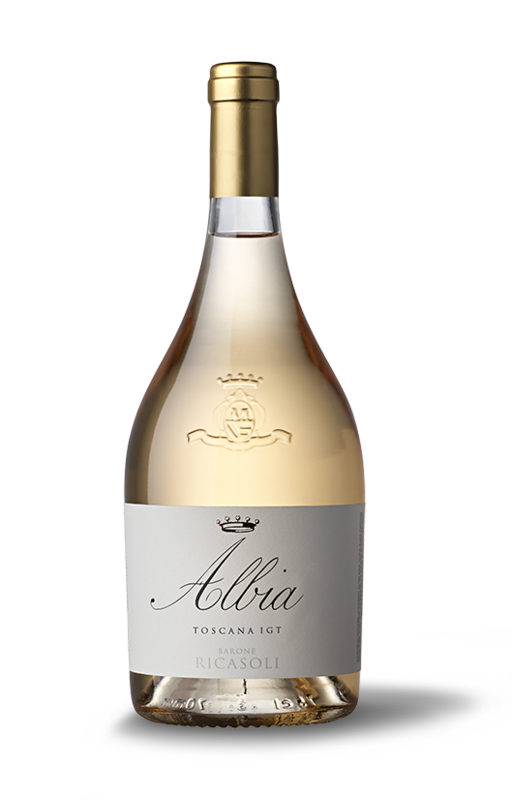 A young, fragrant wine that expresses the best characteristics of the finest grapes selected for this rosé. The autumn and winter were very mild but rainy this year (about 440 mm). In the spring, temperatures were average, with the end of May and early June hot but humid. Summer was hot and dry. End-July and mid-August rains gave some relief to the plants, helping them during the period of veraison. Harvest began in early September, with temperatures mid-to-high for that period of the year during the day and a drop of as much as 10°-15°C at nights, favoring the accumulation of phenolic compounds. Soft Pink color. To the nose intense hints of small red fruit and violet. This modern rosé is long and persistent in the mouth, crispy and mineral.